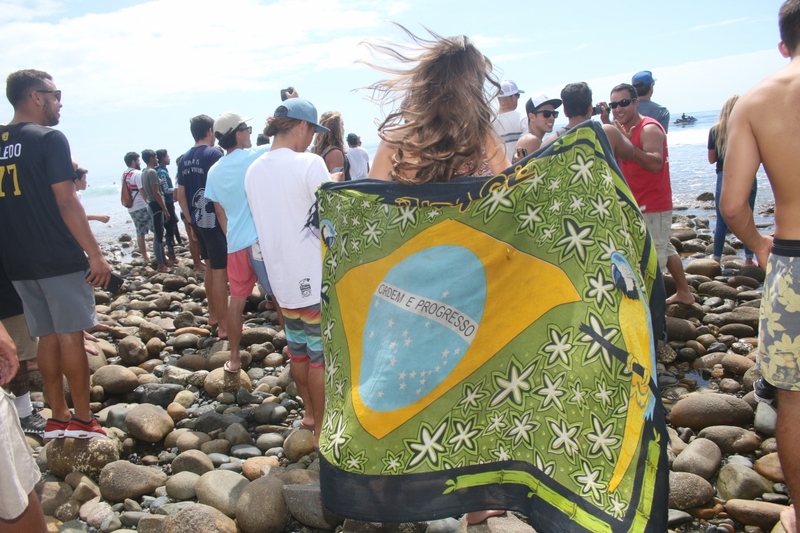 Brazil just swept the Hurley Pro and Swatch Pro on Sept. 15 down at Lower Trestles. 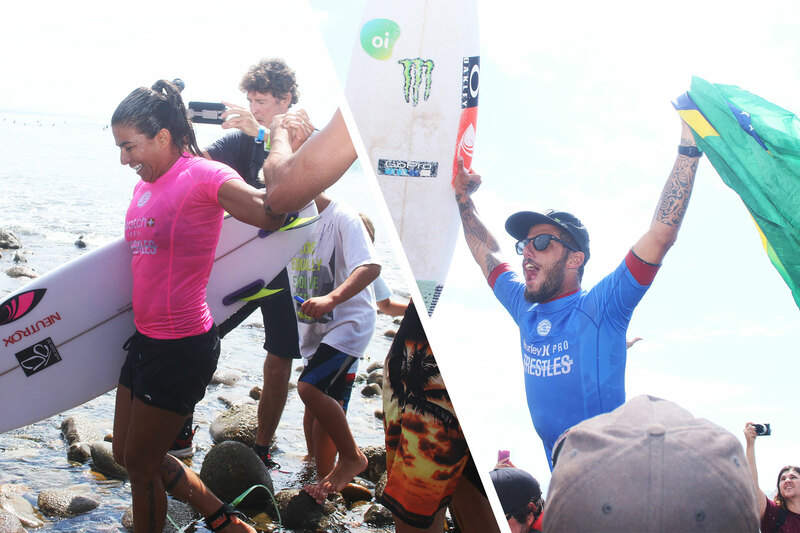 Surfing with blistering speed and precision, Filipe Toledo took out the Hurley Pro, while Silvana Lima made a passion play to win the Swatch Women’s Pro. 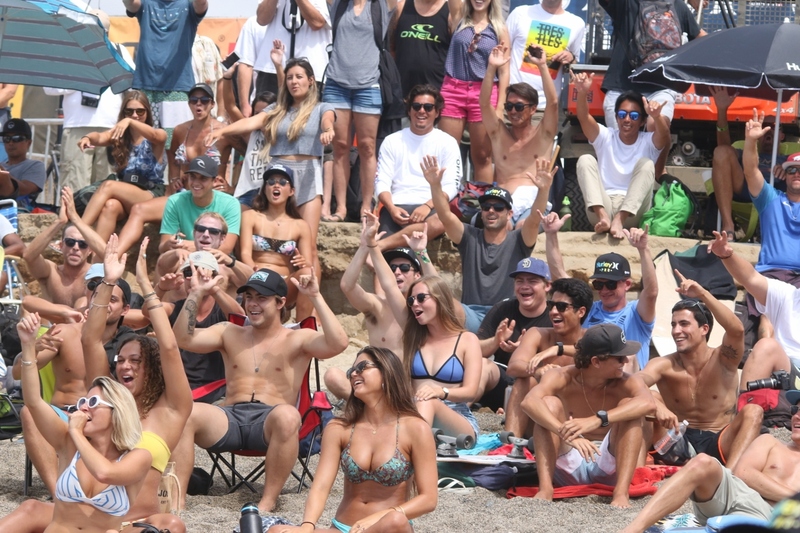 In the men’s final, Toledo squared off against big South African Jordy Smith, both of whom have left their native countries to settle in San Clemente. Toledo’s rapid-fire turns and above-the-lip antics put him in control of the heat from the onset, and he’d never look back. On the women’s side, 32-year-old Lima played the role of the dark horse throughout the contest. Beating world champs Stephanie Gilmore and Carissa Moore en route to the final, she clearly found her form for the Swatch Pro. After years of dealing with injuries and sponsorship issues, she’s back atop the podium. 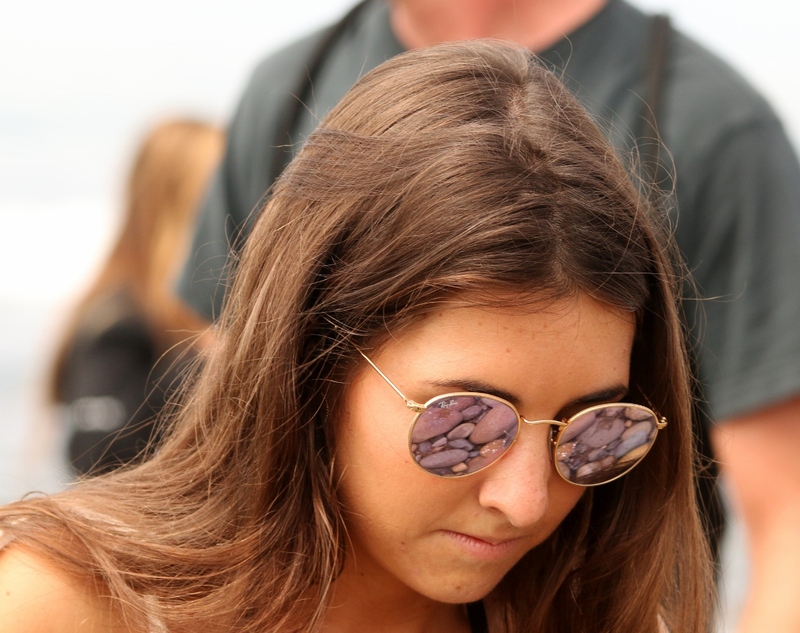 For the Californians left in the draw, the final day was a bit of a disappointment. In the men’s quarterfinals, Huntington Beach’s Kanoa Igarashi never quite found his rhythm against Toledo. And on the women’s side, Lima dispatched Ventura’s Lakey Peterson in the semifinals and eventual semifinalist Keely Andrews sent Huntington Beach’s Courtney Conlogue packing. The World Surf League Championship Tour will now head to Europe for two contests before the season concludes at the Pipeline Masters in Hawaii in December. Smith is currently fronting the race for the men’s world title, while Australian Sally Fitzgibbons is currently the top woman in the world.